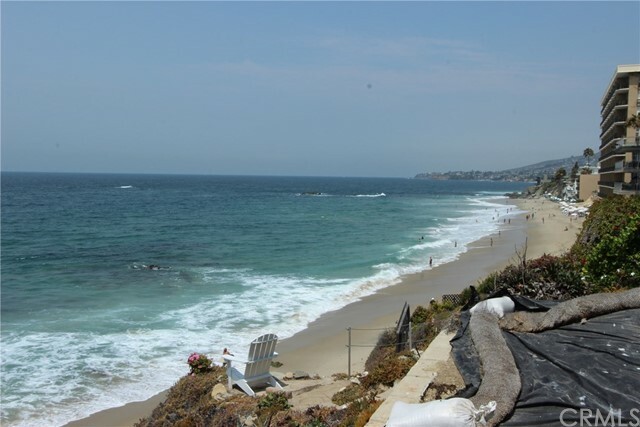 Large ocean front lot provides a rare rebuild opportunity in downtown Laguna Beach. A private gated road provides access to this exceptional property. 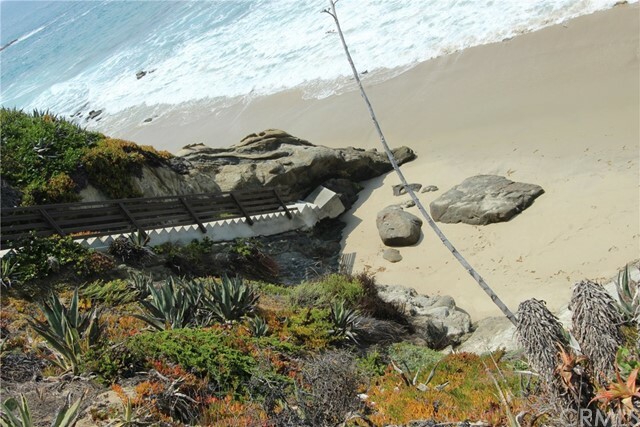 Amazing views of beaches, ocean and Catalina Island and a private stairway down to a beautiful secluded beach provide an ideal setting to build an extraordinary home that embodies peaceful coastal living.